Hooray, it’s giveaway time! And it’s a good one. 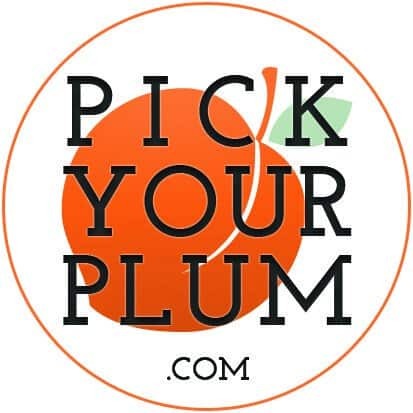 Do you love Pick Your Plum as much as I do? Wait, you’ve never heard of them? Well let me tell you about this awesome daily deals site. 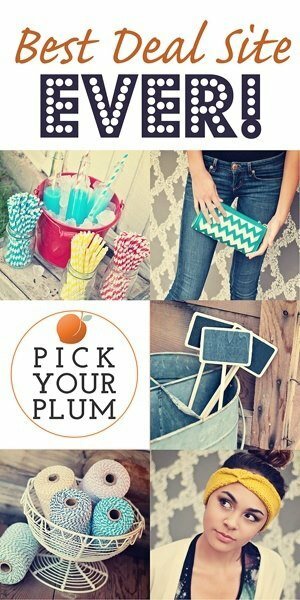 Pick Your Plum has new deals every day of the week (7am MST) on all kinds of things ranging from crafting to fashion to baking and everything in between. The goodies are always a steal. Some of my faves are washi tape and vinyl but could go on and on about all the other stuff I’ve loved and bought! 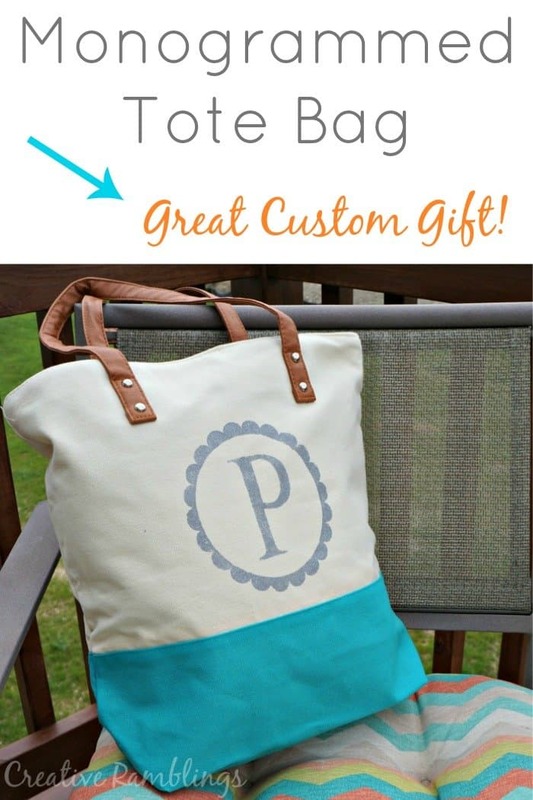 I created these adorable teacher gifts this spring with totes from PYP. Take a look at the new deals they have today, >>>>> Pick Your Plum. 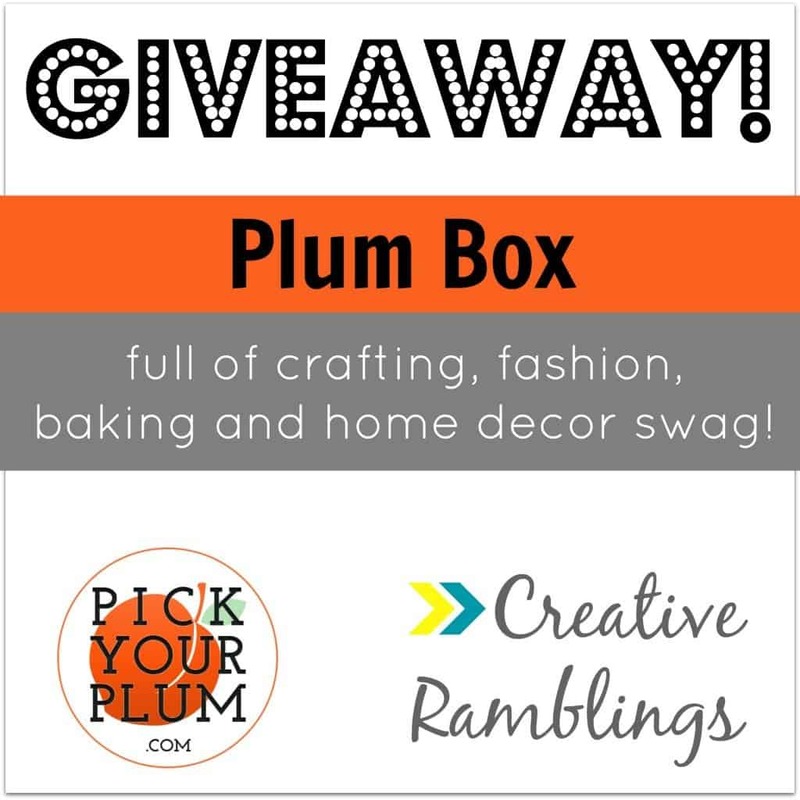 Today I have teamed up with Pick Your Plum to give you a chance to win a Plum Box full of swank crafting, fashion, baking, and home decor swag valued at $25. Do you know how much Plum goodness you can get for $25? A whole lot.